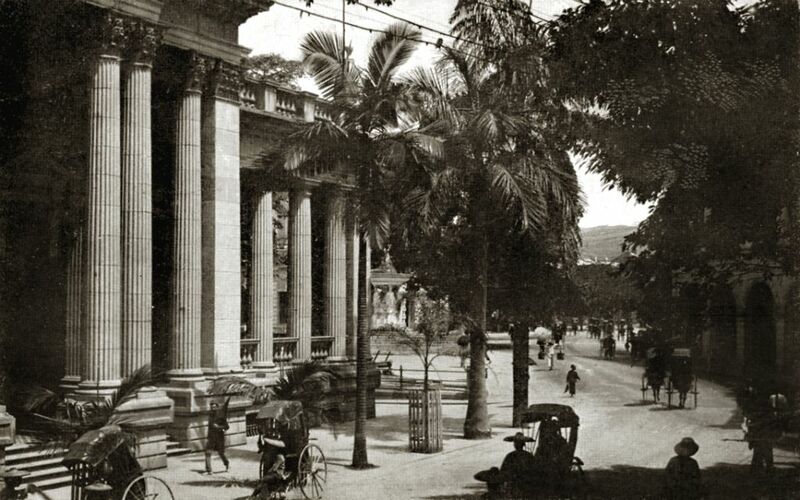 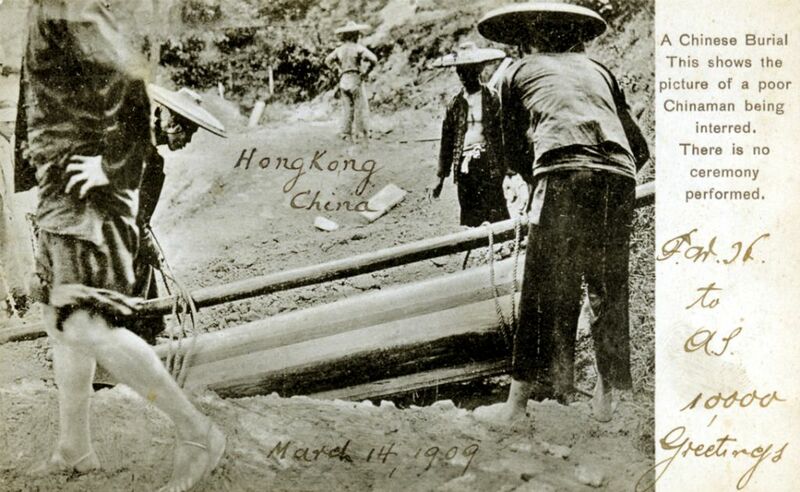 1869年，世界首張明信片面世。到了19世紀末，圖畫明信片開始在香港流行，並迅即受到旅客、船員、軍人和商人的歡迎。香港最早期的明信片都以石 版單色印刷，不過自1900年代起，塗彩和彩色印製的明信片相繼出現；而以私人攝影作品製成明信片亦日漸普及。一次大戰後，印刷商大量發行不同題材的明信 片，包括風景、社會生活和人物肖像等。明信片不僅是一種具地方色彩、抒發寄件人心意經歷的紀念品和工具，更為後世留下多采多姿的圖像紀錄，展示了香港早年 的地區風貌和社會變遷。 The first postcard was invented in 1869. 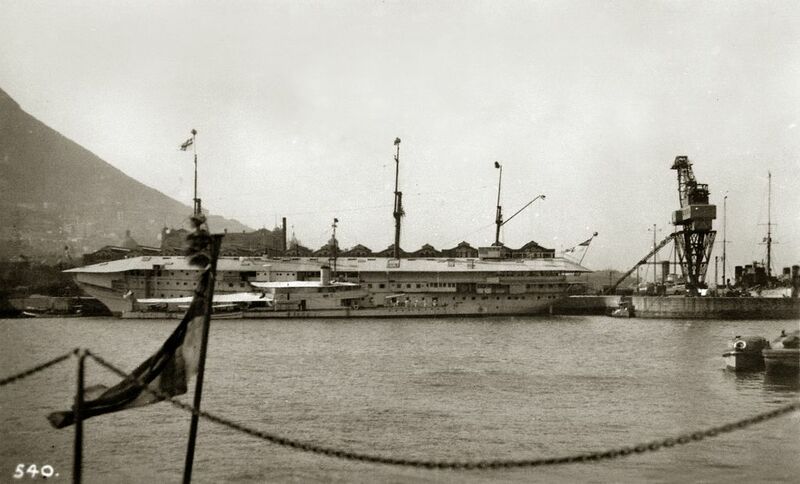 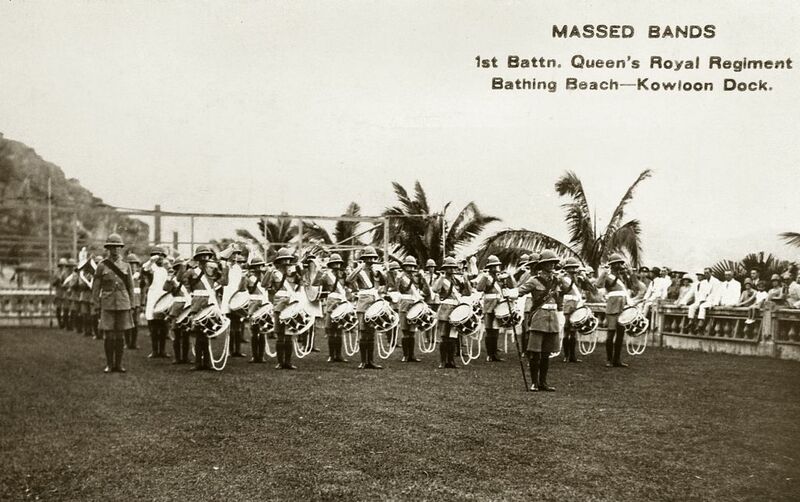 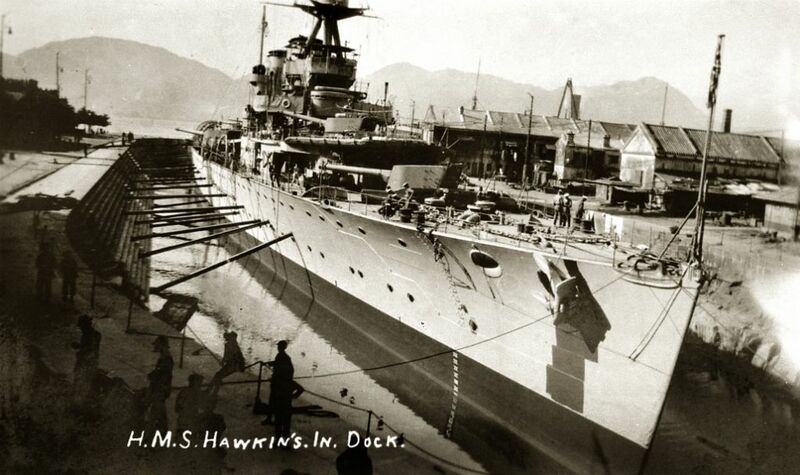 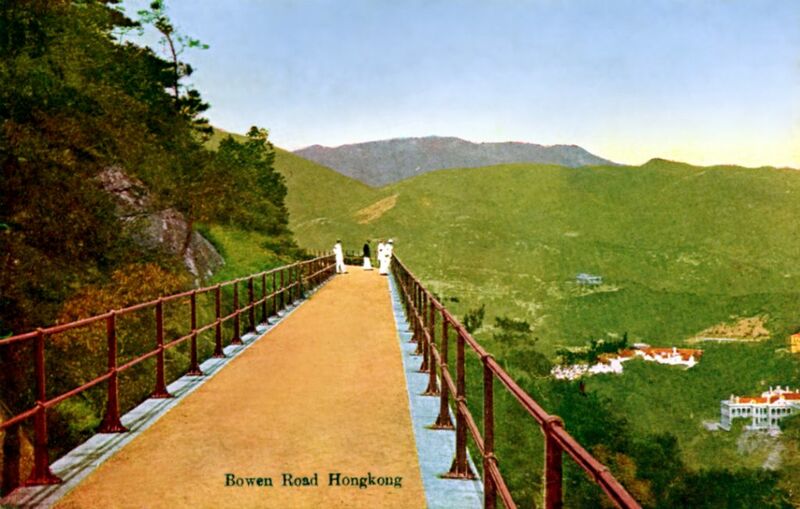 In the late 19th Century, pictorial postcards began to gain in popularity in Hong Kong, and were particularly sought after among tourists, seamen, soldiers, and businessmen. 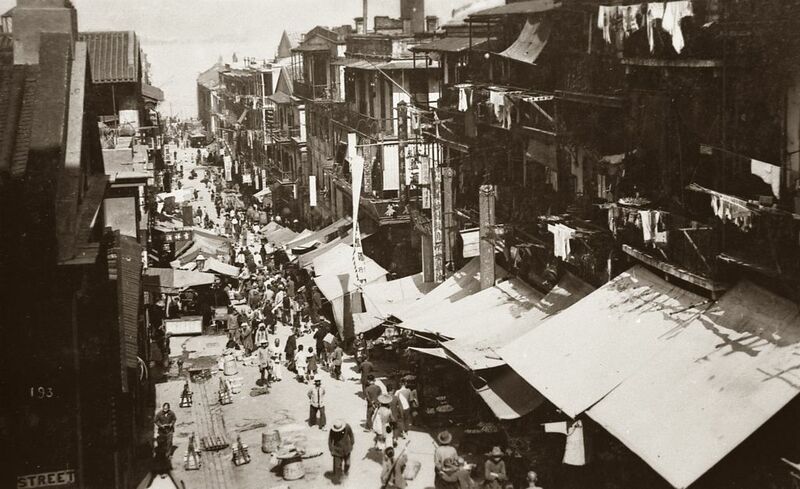 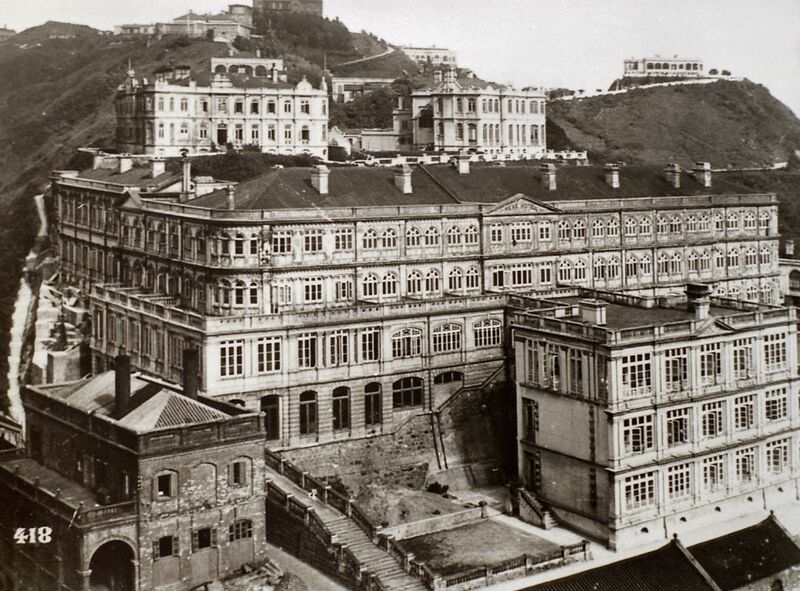 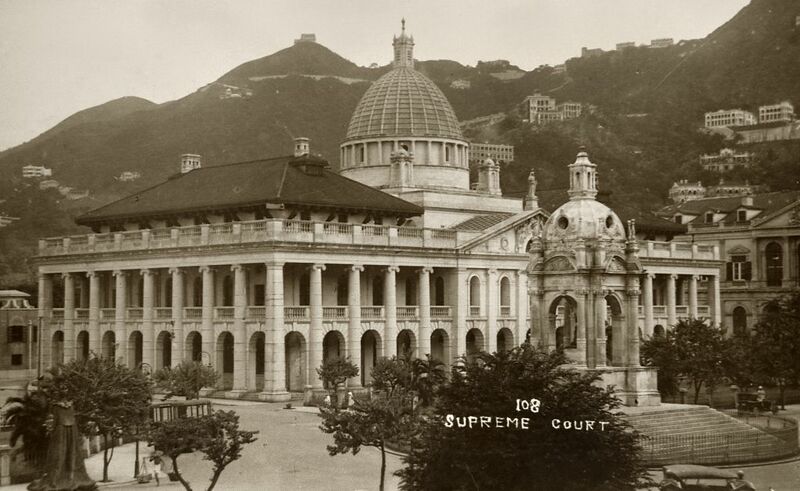 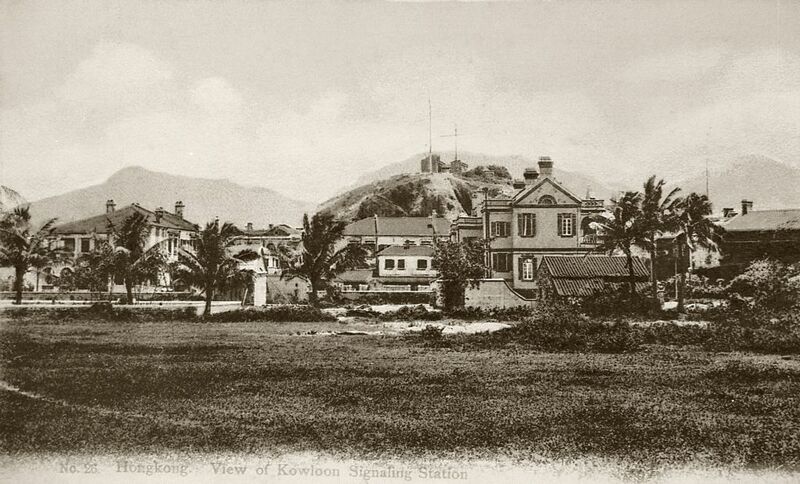 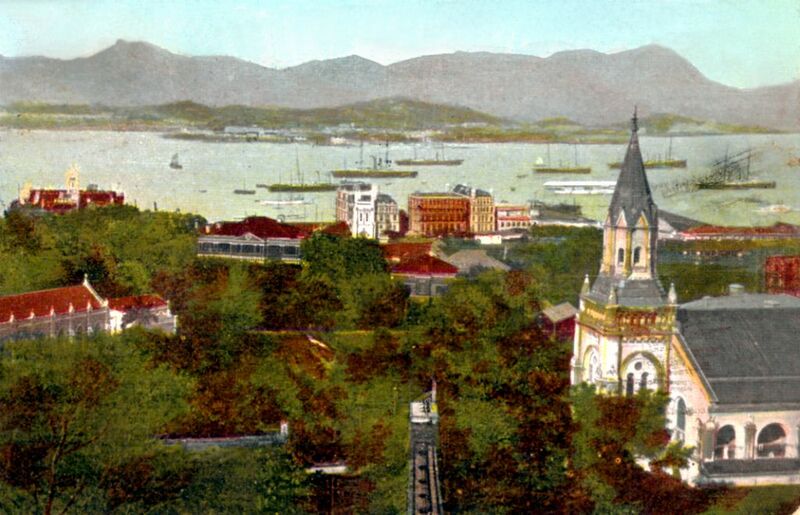 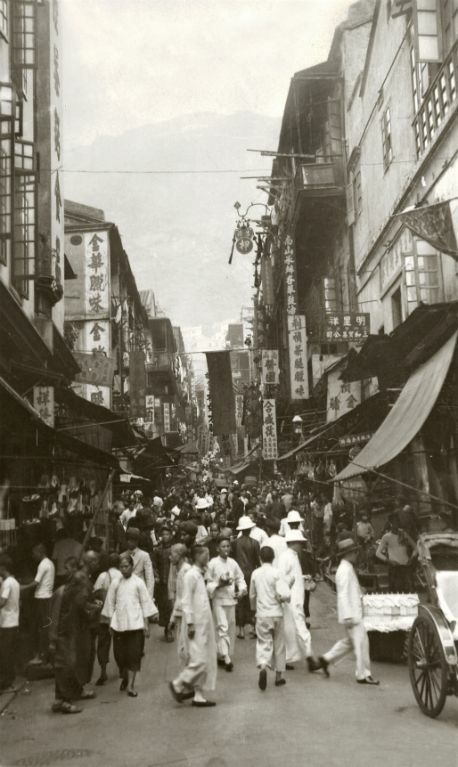 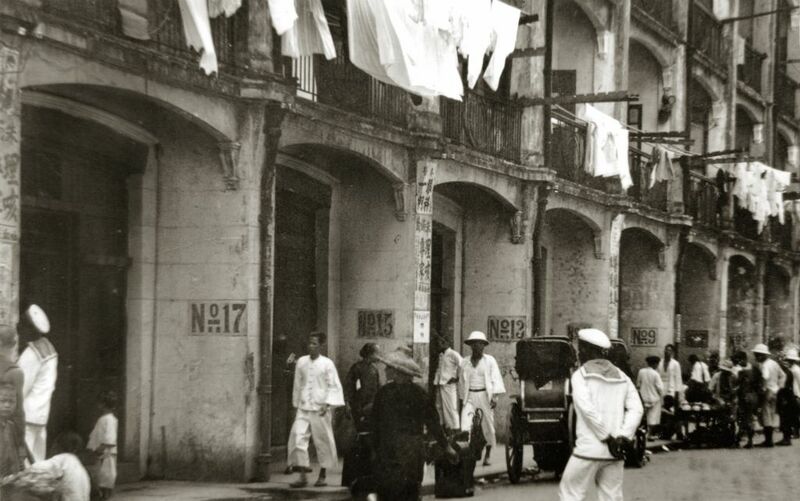 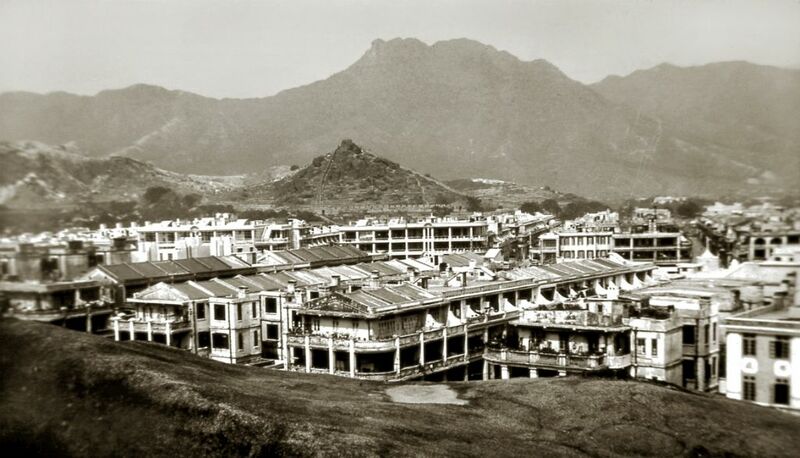 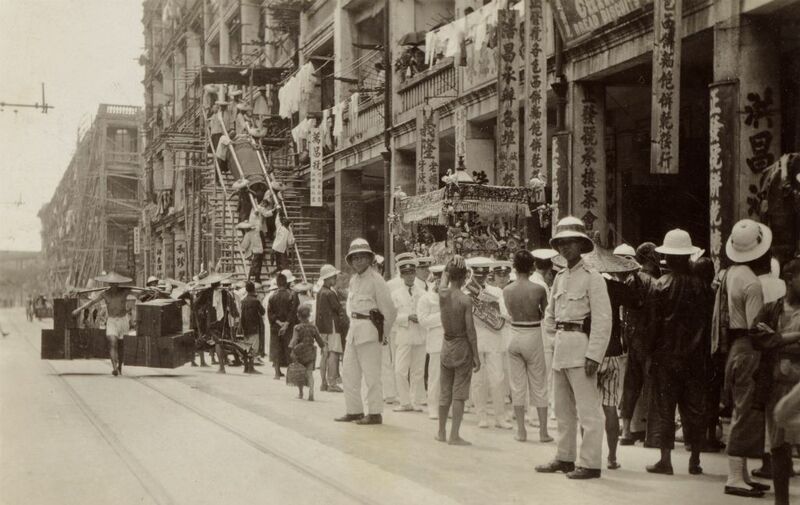 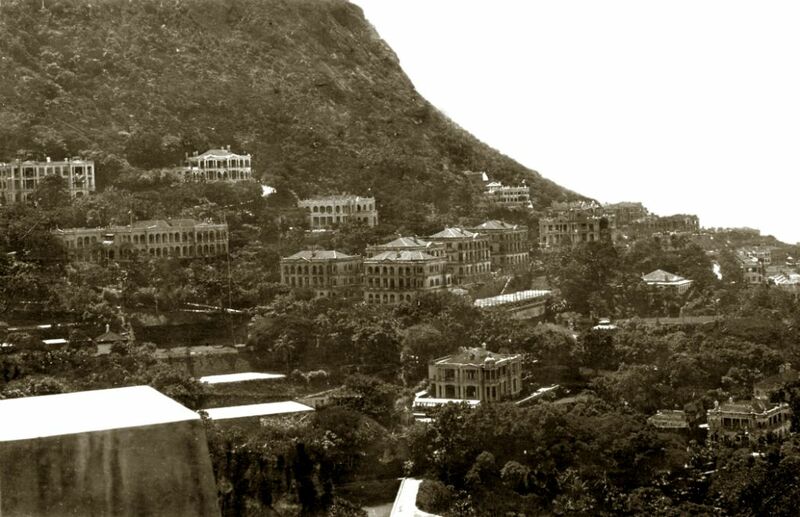 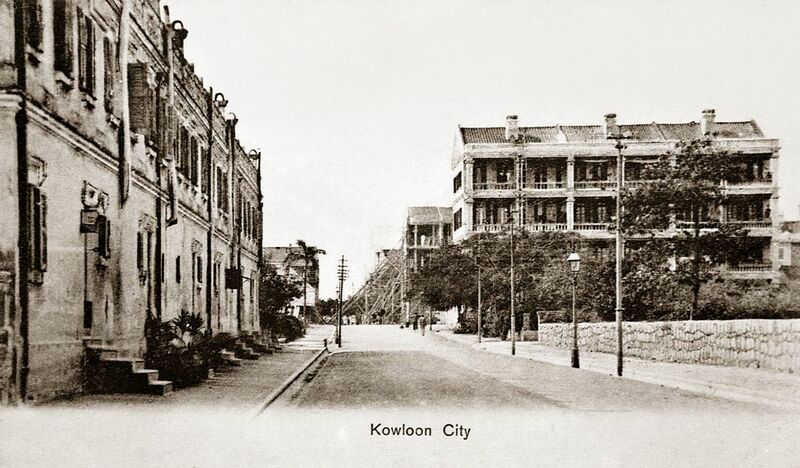 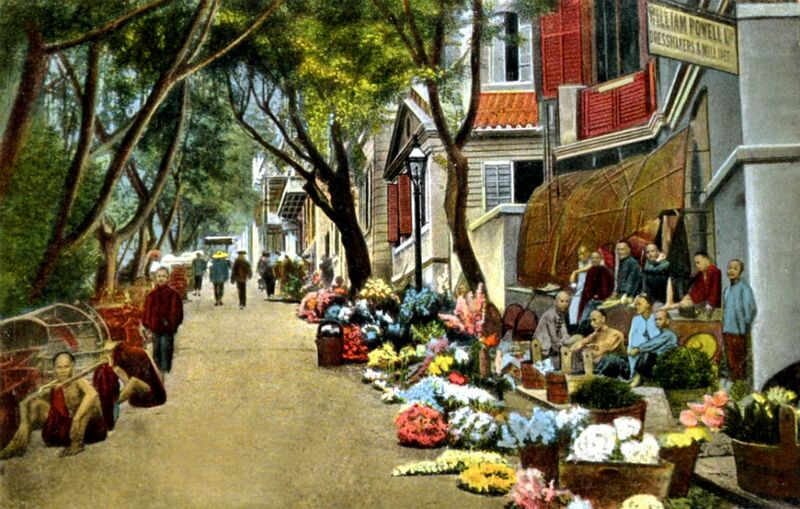 The earliest postcards in Hong Kong were printed in monotone using stone lithography. 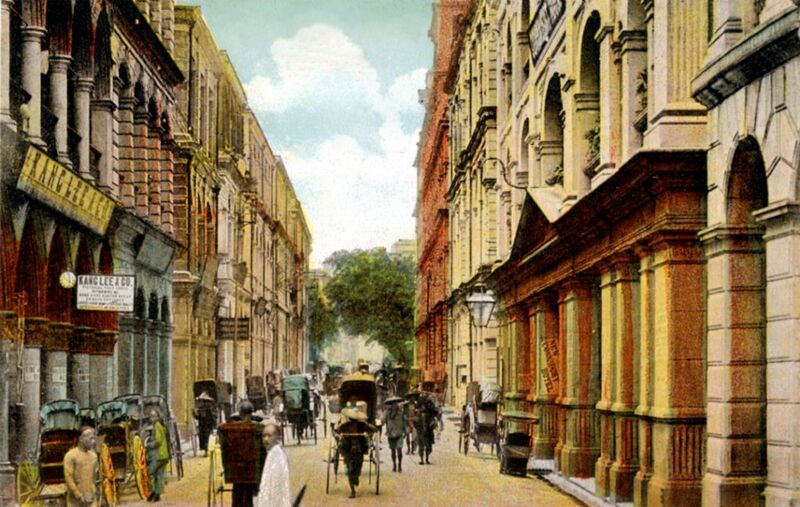 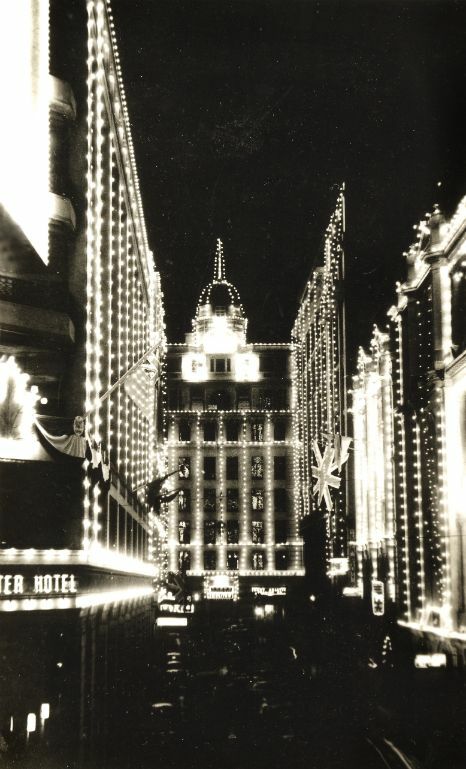 Beginning from the 1900s, painted and colour-printed postcards began to emerge; postcards fashioned from private photographic works also gained in popularity. 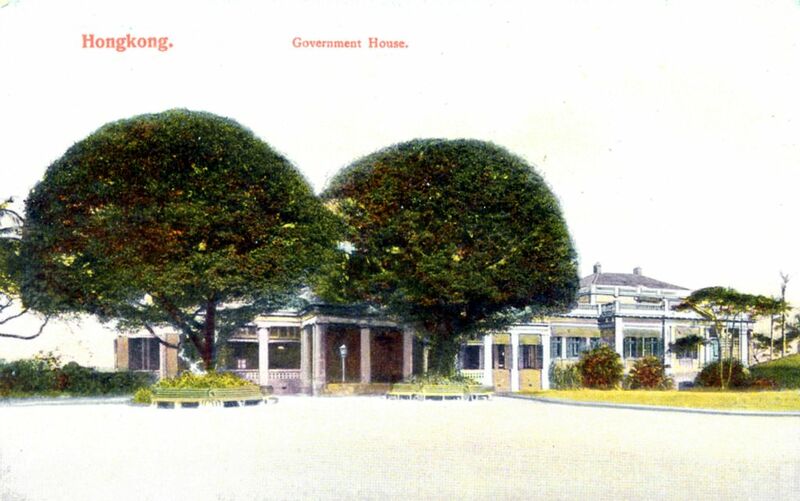 After World War I, printers mass-produced postcards of various themes, which included landscape, social life, and portraiture. 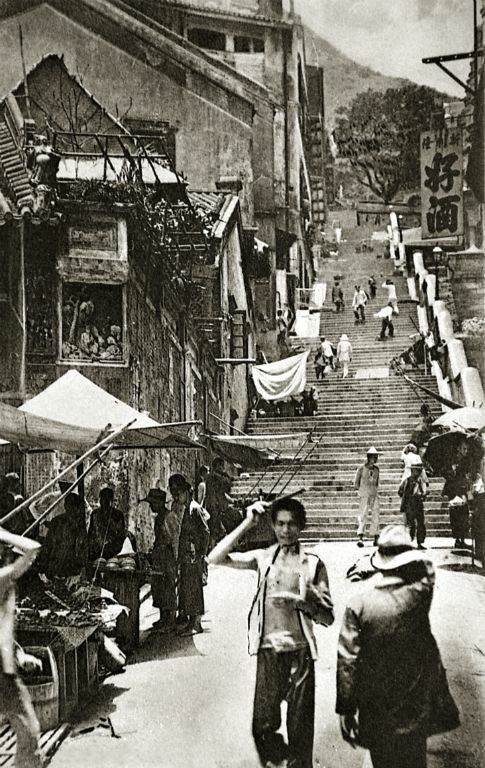 Postcards become more than a souvenir and tool that bear local colours and deliver the sender’s message, but a kaleidoscopic pictorial record for the posterity that documents the urban and social landscape of Hong Kong in its old days.